Are you a quilter? Are you a blogger? Do you use Twitter? If so, then we need you in our Twibe! Twibes organizes Twitter conversations by topic which makes it easier for you to find them, stay up to date, and participate. The group QuiltBlogger puts all discussions about quilt blogging together in once place. Once we have a group of people who are interested in quilt blogging, the possibilities are endless! We can share ideas, themes for blogging, contests, and so much more. 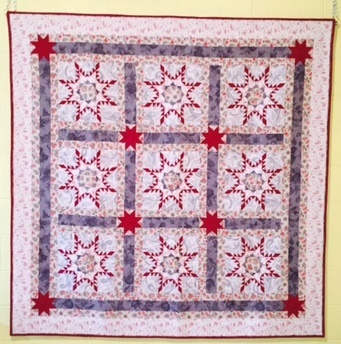 Come on over to http://www.twibes.com/group/QuiltBlogger and join us! It sounds like fun but I am not connected to twitter and don't even know how.